At the 2006 deer count there were 3257 stags and 7091 hinds and calves on the ground, giving an average population density of 7.6 deer per sq km. Large areas have been counted since 2006 and population models are used to assist with management of the deer population. A full count of the area took place in February/March 2016. 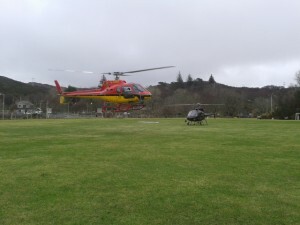 A combination of the weather and helicopter availability prevented completion of the whole West Sutherland count on consecutive days. Priority was given to counting the four sub-group areas on one day or consecutive days. The final count, which was partly completed using digital photography, was 3707 stags and 7088 hinds and calves. A report is available on request by contacting the Secretary. See separate pages for Deer Management Plan pages of the four sub groups.